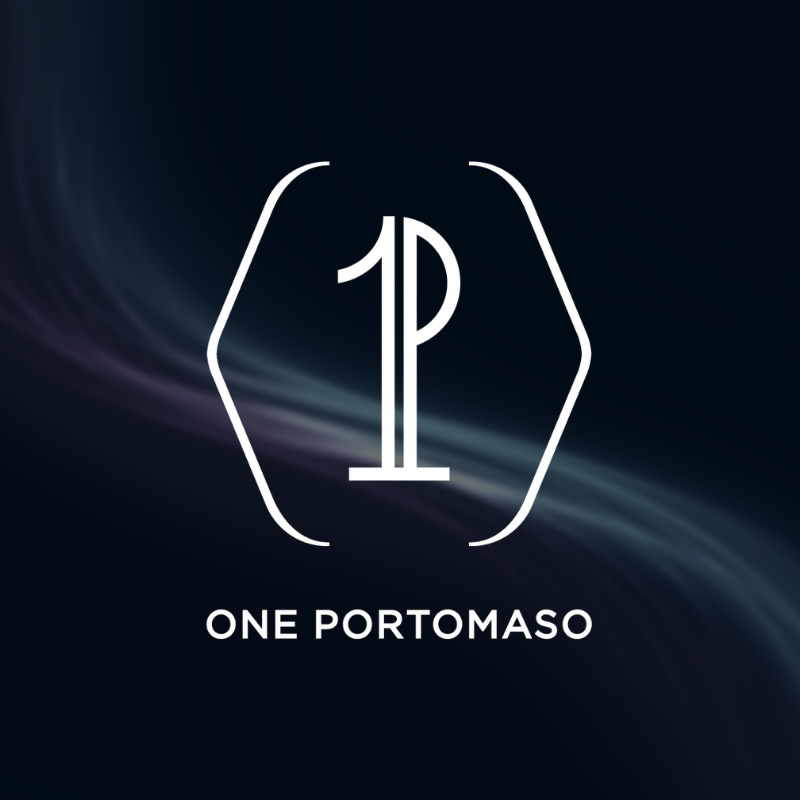 The established Sale e Pepe Tradizione Italiana, Marina Terrace Pizzeria & Brasserie, Zen Japanese Sushi Bar & Teppanyaki and the completely refurbished One Portomaso (ex Caffe Portomaso) are uniquely located in Portomaso, one of the island's most fashionable districts. 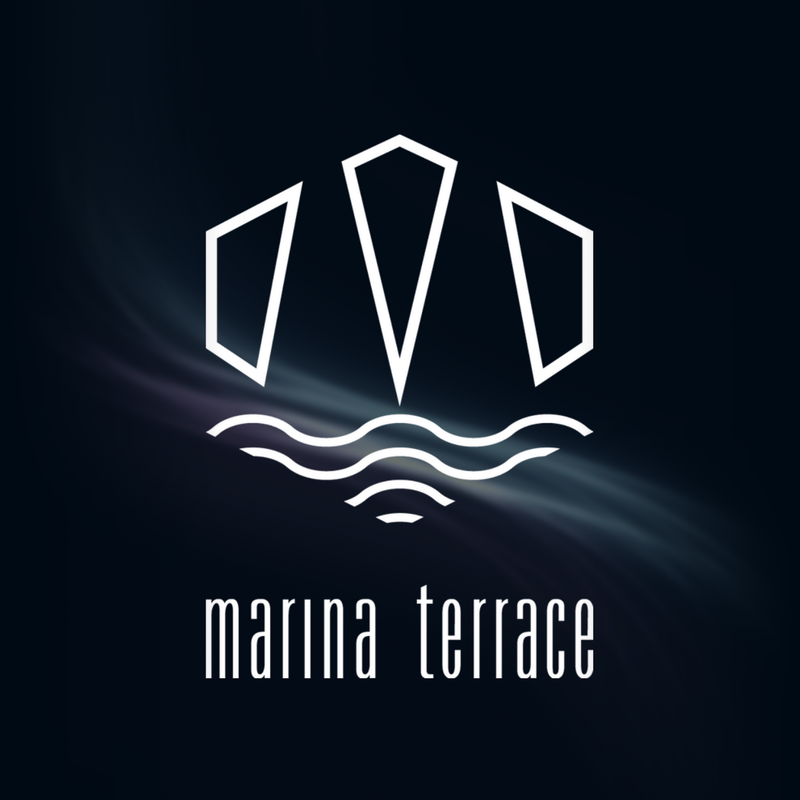 The Portomaso Yacht Marina combines a stunning seaside setting and al fresco dining. 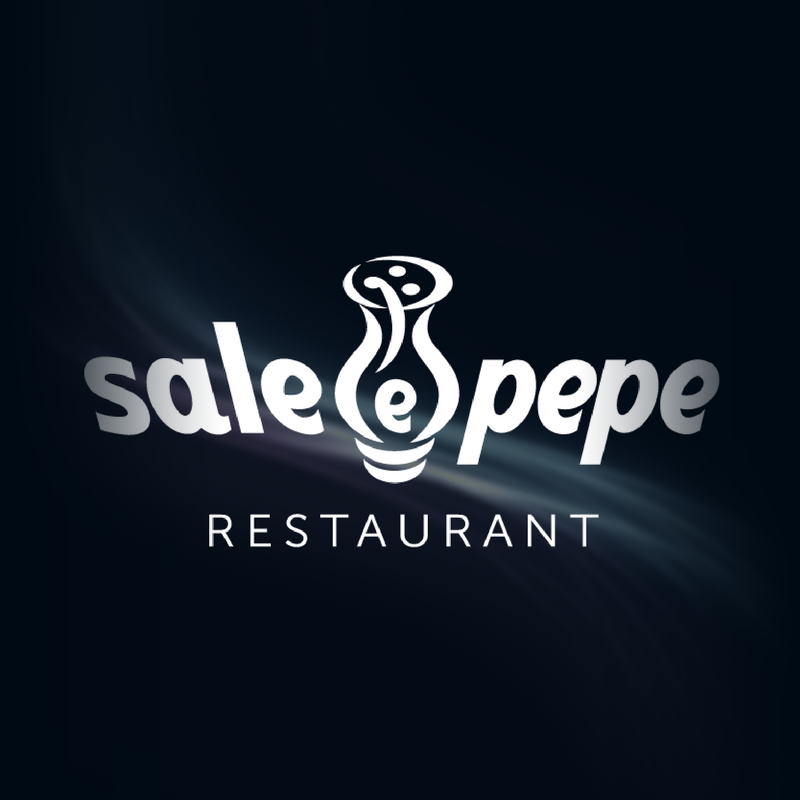 The tempting selection of cuisines includes Italian, Japanese and Mediterranean, served in a chic and tranquil environment. Spend your time in style, combining the best things in life – whether it’s a pre-dinner cocktail overlooking the Mediterranean Sea, an expertly-prepared meal in one of the best restaurants in St Julians or simply the opportunity to relish Malta’s famed hospitality. 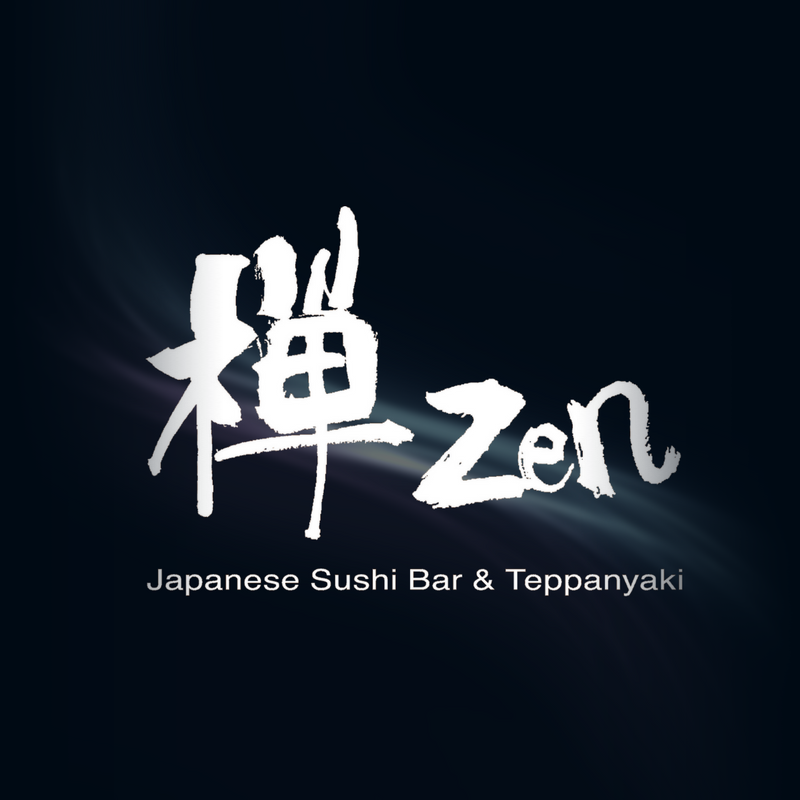 Different in style but with the same attention for detail and quality, our Zen Sushi to Go outlets are based on quick-service "take out/dine-in" sushi concept that has quickly become synonymous with a healthier and more enjoyable lifestyle. 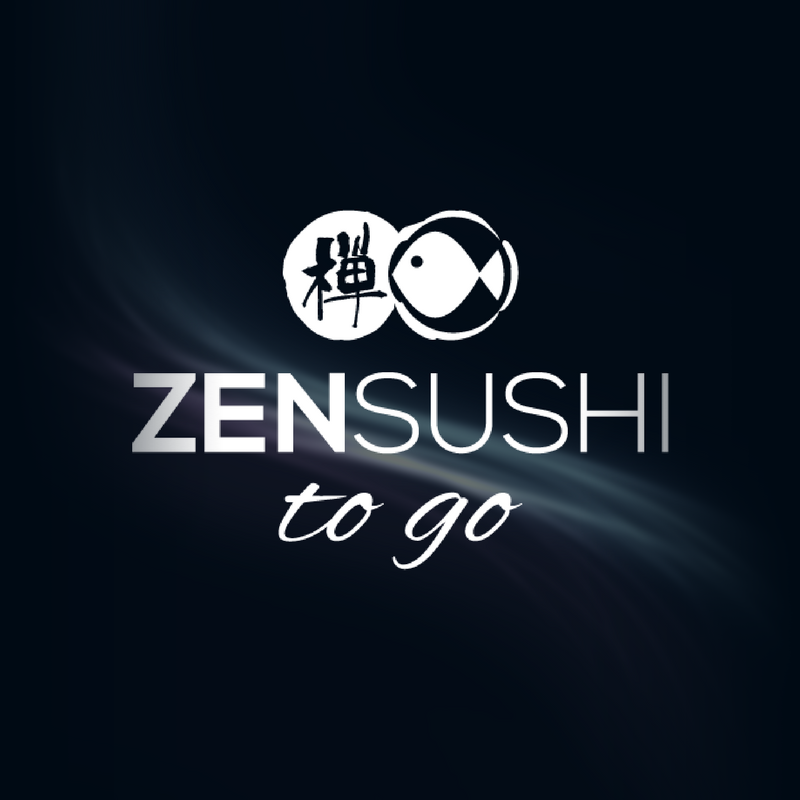 Zen Sushi to GO outlets are located in Pavi, Pama, Skyparks and St Julian's, and are known as some of the best sushi restaurants in Malta.